Home Business Kaesang Pangarep Successfully Becomes a Young Entrepreneur, What’s the Secret? 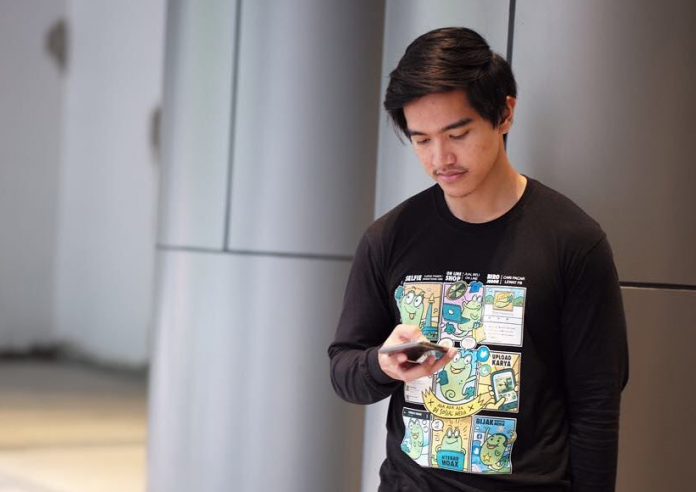 Kaesang Pangarep Successfully Becomes a Young Entrepreneur, What’s the Secret? Kaesang Pangarep, President Joko Widodo’s youngest son, is considered one of the young entrepreneurs who are quite successful in the business world. 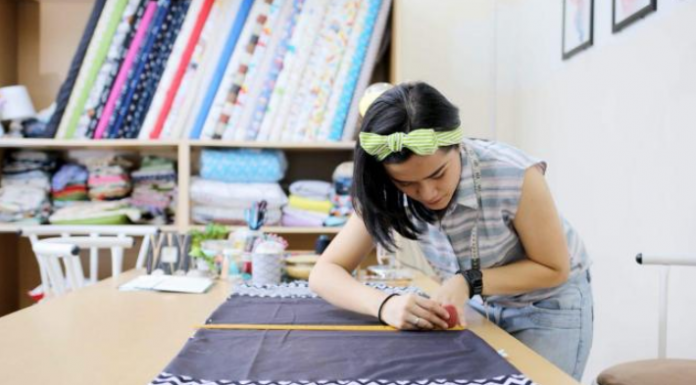 At the age of 23, Kaesang already has several businesses such as clothing, culinary businesses, and applications. Kaesang Pangarep was born in Solo, December 25, 1994, from the couple Joko Widodo and Iriana. He is the youngest of three children. Besides Kaesang’s business is also one of the famous Youtuber in Indonesia. In culinary business, Kaesang has the brand “Sang Pisang”. Entering the third month since it was inaugurated in early December 2017, Sang Pisang has five special outlets in the Jakarta area. Just as the name suggests, processed bananas are shaped like nuggets. Then the bananas are fried and sprinkled with different toppings. Various toppings available. In addition to culinary business, he also has a Fashion business with the brand “Sang Javas”. The Javas clothing business turned out to be selling well in the market. Until now, there have been 2,000 T-shirts that have been sold. The owner of Sang Javas, Kaesang, revealed that he would be more serious in pursuing this business by launching a variant of T-shirts with different motives in the future. 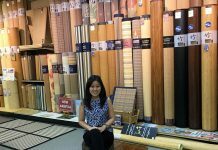 Tips for Success in doing business at a young age from Kaesang there are three important points. First, the most important thing is to get started. Second, managing the business from the manufacturing process to the results. Third, dare to innovate. 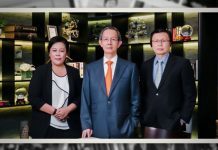 Previously, to open several of his businesses, Kaesang claimed to raise capital. He obtained the capital from his own business, not from giving his family. “Its capital is 100 percent revenue from YouTube,” Kaesang said. As is known, Kaesang often makes videos uploaded to the YouTube site and watched by thousands to millions of visitors. From the video presentation, Kaesang earns income through advertising. Until September, “Sang Pisang” business from Kaesang Pangarep already had 46 outlets spread across Indonesia.